The Italian soprano Carmela Remigio started taking violin lessons at the age of five but later specialized in singing. 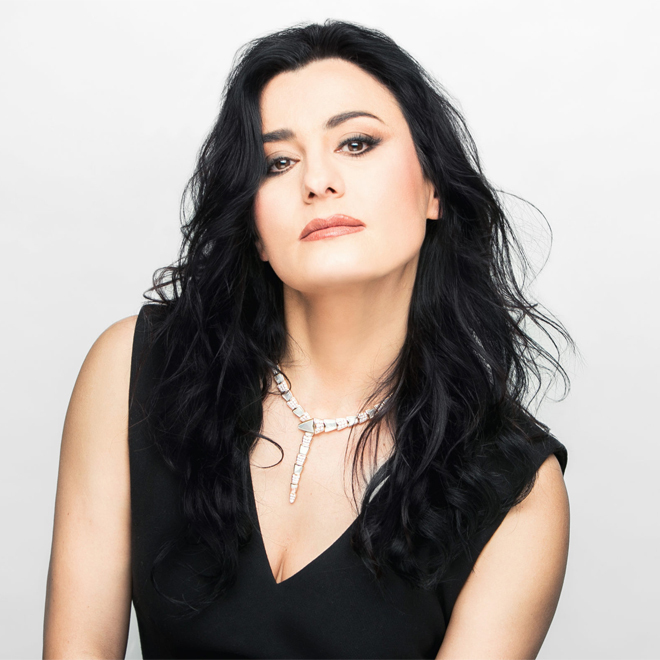 Her victory in the 1992 Luciano Pavarotti International Voice Competition enabled her to make her debut in the title role of Alice (Giampalo Testoni). In 2016 she won the Abbiati Prize for her interpretation of Anna Bolena in Bergamo. 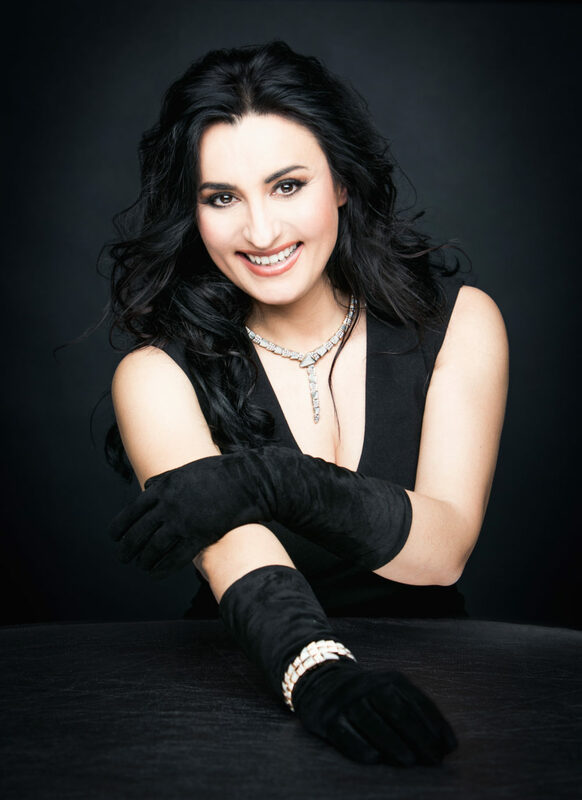 She is a frequent performer at the Milan, London and Naples opera houses and the Salzburg Festival. 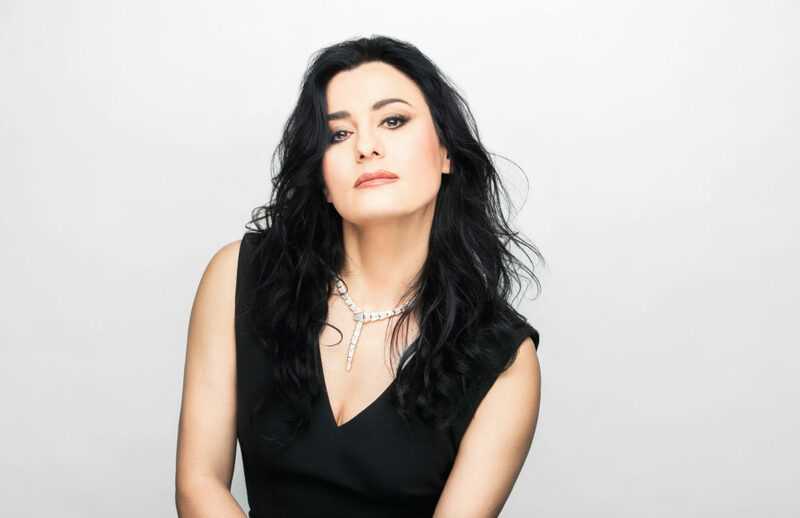 She now returns to the Liceu after making her debut there as Donna Anna (Don Giovanni) in the 2016/17 season.